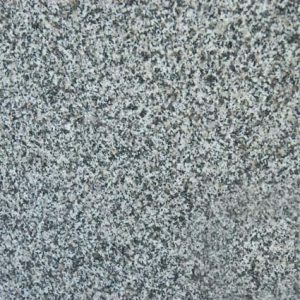 Azul Aran granite from India is a blue based medium variation granite with gray veins. 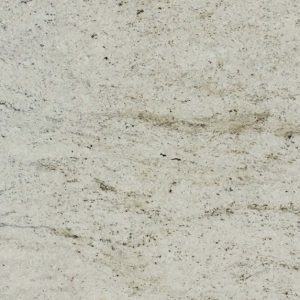 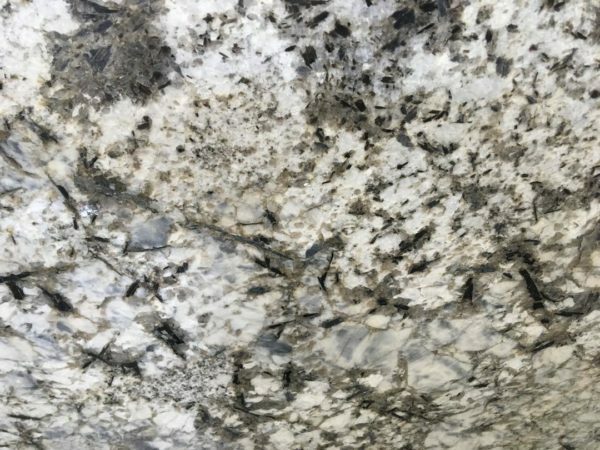 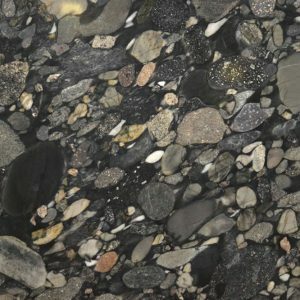 This polished slab granite is durable and recommended for all exterior and interior projects. 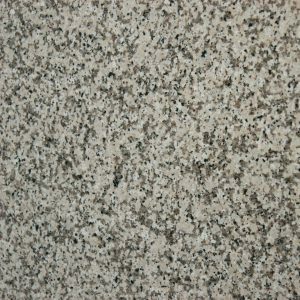 We design, fabricate and install countertops from Pennsylvania to Florida. Call 610.264.2019 for a free estimate.